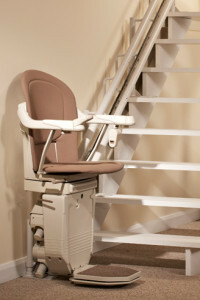 We have installed 100s of stairlifts all over Ireland. 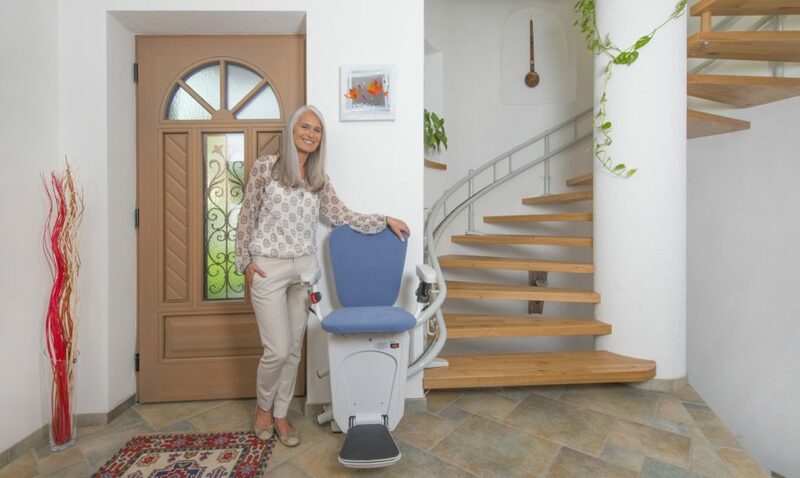 Our refurbished stairlifts go through a thorough 50 point check in our test center so you can be rest assured of it’s quality. 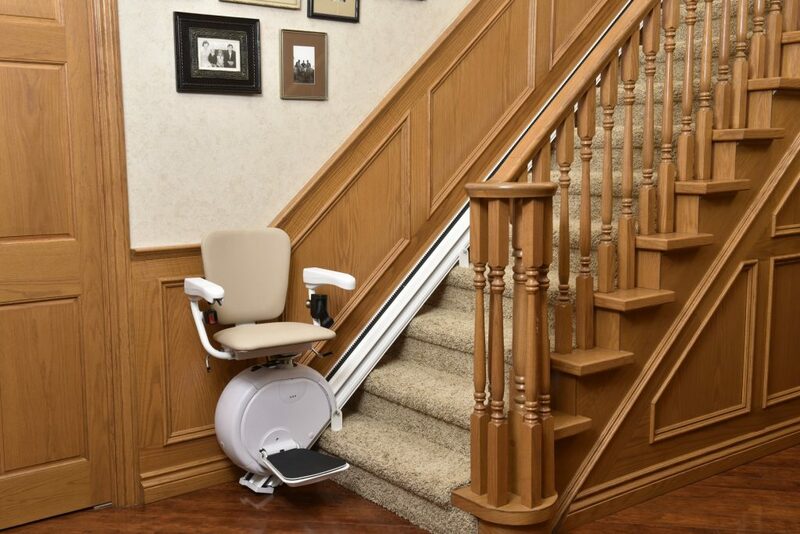 Our reconditioned stairlifts come with a 2 year warranty.